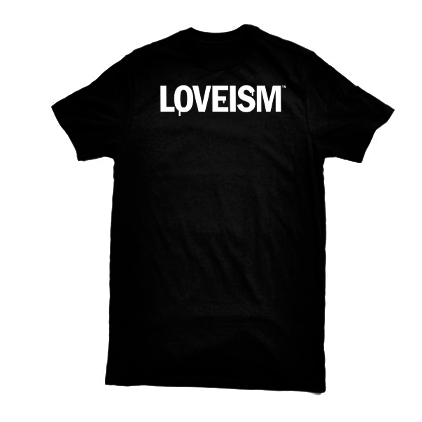 Premium 100% Cotton Loveism Tshirts. 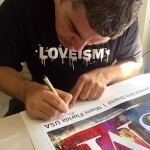 Choose from Crew or V neck. 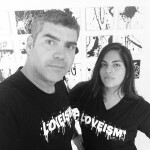 Proceeds from Tee sales help fund the Loveism Mural Campaign.